Love it!!! Poetry is great to read! It can fill the heart and soul like nothing else can! Thank you Hilcia. 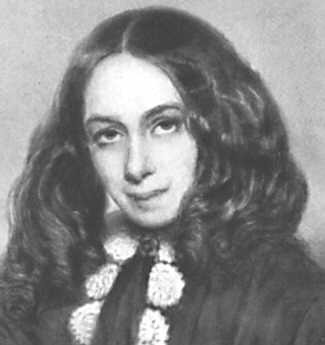 I can't say I've ever read any of Elizabeth Barrett Browning's work :( I'm such a pleb when it comes to the classics!